The staff at Courtesy Auto Group is ready to help you purchase a new or used vehicle from one of our new car dealerships in Arizona or California. 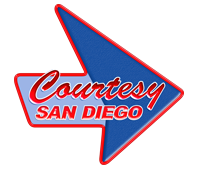 We have major locations in the metro Phoenix, AZ area, San Diego, CA and San Juan Capistrano, CA. 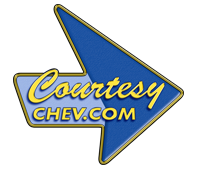 We specialize in new and used cars by Chevrolet, Volvo, Chrysler, Dodge, Jeep and RAM Trucks. We also have a large selection of used cars, trucks, SUVS and minivans available at any one of our locations in the Southwest. All of Courtesy Auto Group's used vehicles are carefully inspected by our technicians to guarantee quality for our Arizona and California customers. We are continually receiving vehicles for our used car inventory, so check back often. Visit our inventory page to browse through our full selection of used cars for sale at various in Arizona and Southern California. 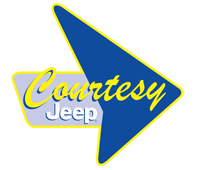 If you see something you like, give us a call or stop into one of the Courtesy Auto dealership locations and see us in person. You can read more about the our Dealerships in AZ and CA on our History page.